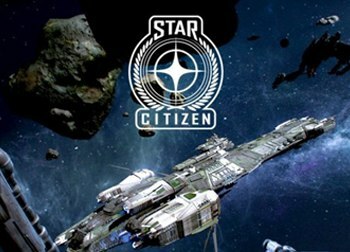 Upcoming MMOs are ‘massively multiplayer online games’ that have tests or releases known or widely rumored to be coming up in the foreseeable future. 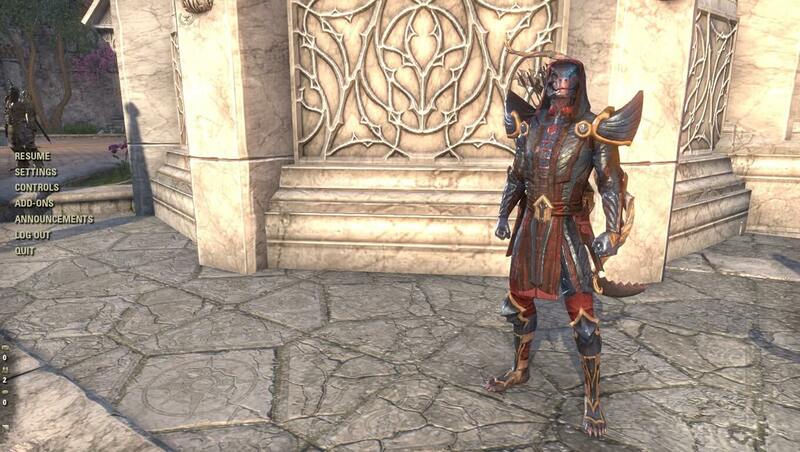 MMOPulse provides an easy to navigate and extensive compilation of upcoming MMOs on our Alphas, Betas and Release Dates page. 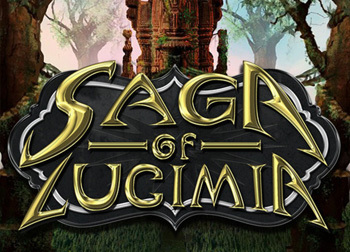 The Saga of Lucimia is a group-based sandbox MMORPG or ‘massively multiplayer online role-playing game’ that emphasizes the foundations of classic MMOs and table-top games; working together with fellow players to achieve new feats. There are no questing hubs, mini-maps or solo-able content. There is very little hand-holding that forces players to explore the world instead of being led to the next quest with giant yellow question marks. 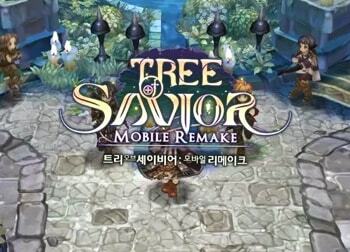 The game offers a sandbox world, a classless skill-based system, dungeons and team-based tasks and obstacles. 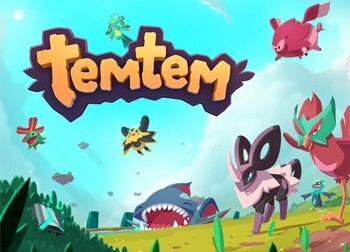 Temtem is an indie-developed crowdfunded massively multiplayer creature collection adventure game where players seek adventure alongside their very own Temtem squads in the Airborne Archipelago. Players can catch hundreds of Temtem and battle fellow tamers in turn based combat. 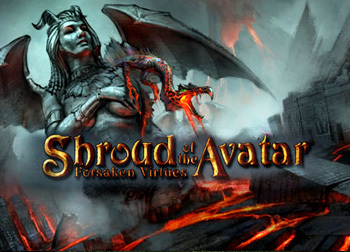 Shroud of the Avatar is a sandbox MMORPG or ‘massively multiplayer online role-playing game’ that gives a mix of classic multiplayer RPG features and modern graphics. 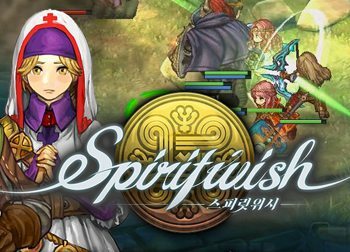 The game features single-player and multiplayer modes. The choices made by the players shape the world around them and affect other players greatly. 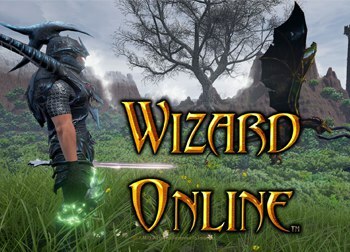 It is seen by some as a spiritual successor to Ultima Online. 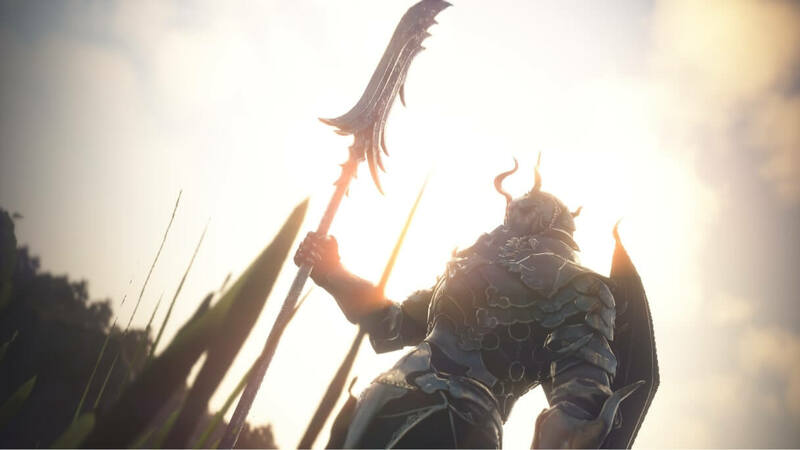 Revelation M (Revelation Online Mobile) is a Wuxia-themed mobile MMORPG or ‘mobile massively multiplayer online role-playing game’ that shares the same creative universe as its PC predecessor Revelation Online. Not much is known about the gameplay at this time. 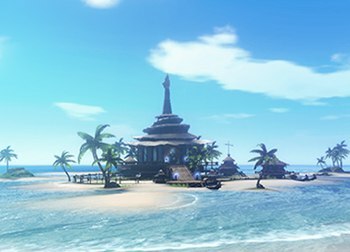 Based on images from development updates in 2017, famous characters from Revelation Online’s lore may be playable characters in the game. 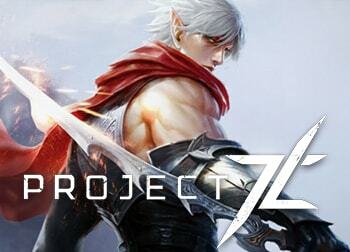 Revelation M has been teased to be “releasing soon” in China and is already accepting pre-registrations in May 2018.